British Masters AF Blog | Details of National Relays etc. Details of National Relays etc. Visitors to this site, please note….. This site will for the foreseeable future will NOT be updated. 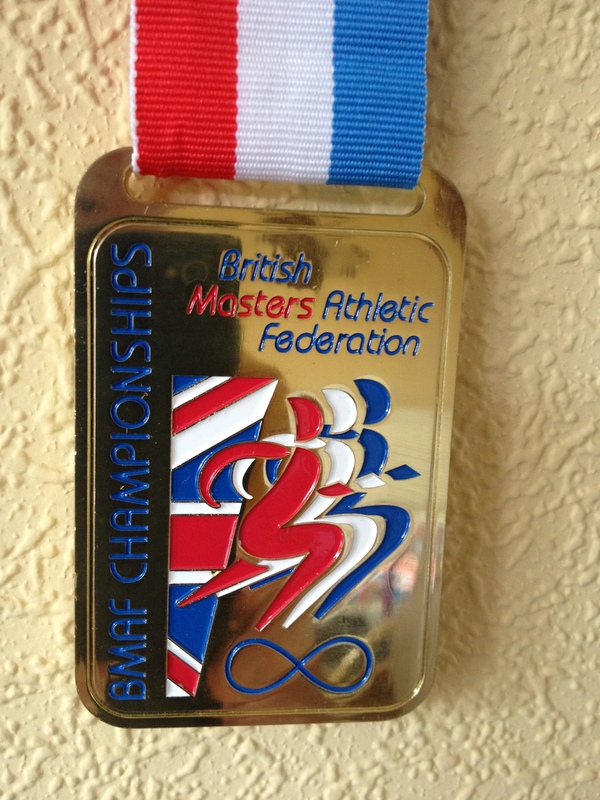 Visitors should go to the British Masters Athletic Federation website at http://bmaf.org.uk for further information. Please see the “National Masters Open Road Relays” page “2015” on this website. Please visit the “Past Winners” sub-page on the “NATIONAL MASTERS OPEN ROAD RELAYS” page to see the updated version to include the 2014 Winners. Congratulations to Leicester Coritanians for their fourth consecutive win in the M45 age group. A week to go and preparations are far advanced…….. 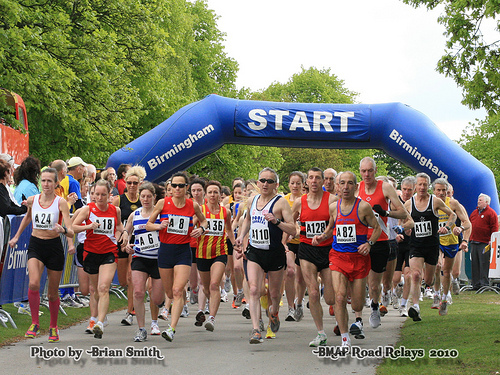 This is a reminder that the closing date for entries to the National Masters Open Road Relays is midnight on the 19th April 2014. Full details appear elsewhere on this site (see previous post). For the first time at Sutton Park more than one team per Club can be entered. 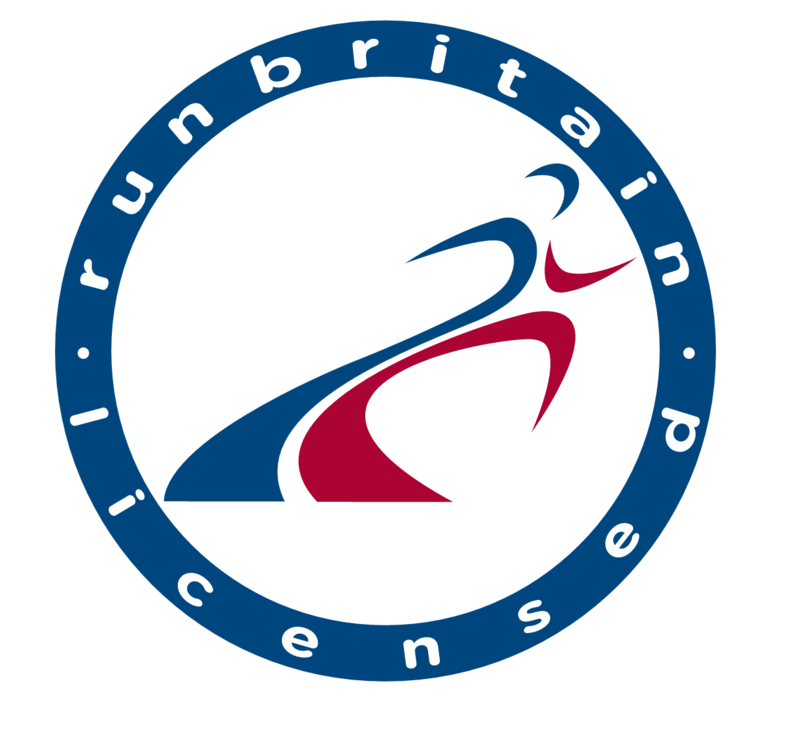 As long as you are a registered athlete with an affiliated UKA Club then we will accept entries. There are NO individual entries, please get your Club Team Manager/Captain/Representative to enter your team. 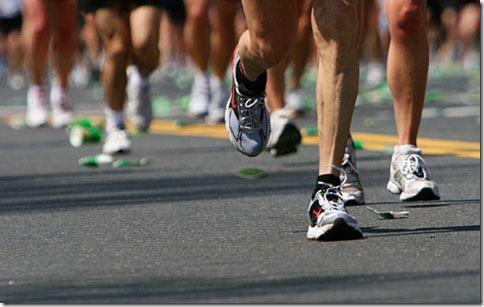 Details of the 2014 event plus entry details can be found on the dedicated page. Note that Clubs can now enter more than one team but will only qualify for one set of medals. 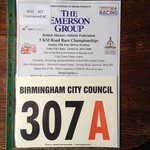 Also the number of legs for the M35 category have been reduced from 8 to 6; M45 category from 6 to 4 and M55 category from 4 to 3. The WordPress.com stats helper monkeys prepared a 2013 annual report for this website. Please look out for forthcoming announcements on changes to the 2014 relays. Minor but hopefully an improvement. I make no apologies for the slight delay in posting these because the small, hard worked team of organisers used Sunday as ‘chill out’ time. I must once again thank all the marshals who turned out for us, some at the last minute, without whose help, the event just could not go ahead. To all the officials, who support us willingly when they are under pressure from other events and to the Birmingham City Council Events Team who again support us each year. It is very nice when participants come and say how much they enjoy coming to Sutton Park and any feedback, positive or negative, through the comments on these pages will be very much appreciated. It’s needless to point out that everyone involved will be looking forward to the 27th staging of the event, the 20th at Sutton Park, next year in 2014.